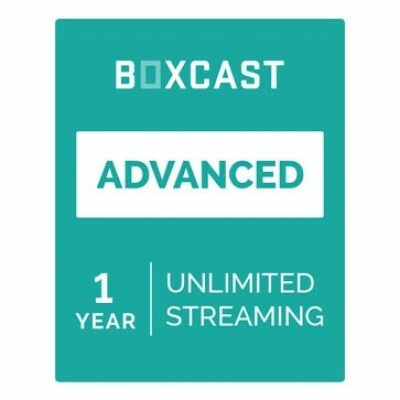 BoxCast Advanced 1-Year Live Streaming Subscription BXC-PLAN-ADV includes unlimited full HD streaming (up to 1080p) and unlimited viewership through the BoxCast Platform. 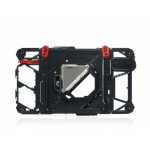 BoxCast’s most popular plan, it is best when paired with the BoxCaster— HD Live Streaming Encoder. 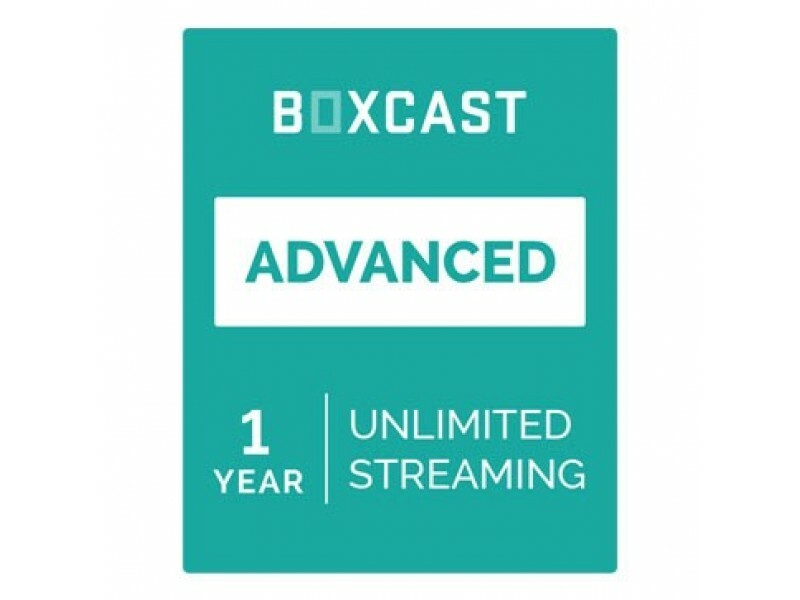 The BoxCast Advanced Plan includes responsive embedding on any website, 12-month of automatically recorded broadcasts, advanced viewer analytics, live phone support, highlight clipping and a channel on the BoxCast AppleTV and Roku Apps. 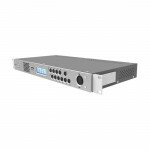 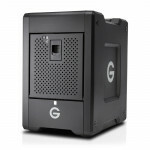 It is perfect for organizations looking to grow their audience through live video streaming.